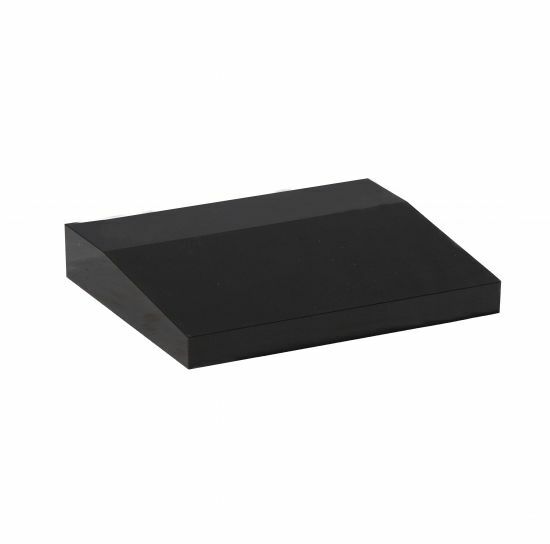 Solid black granite memorial desk suitable for South Bristol cemetery regulation size requirements. Desk size 2’6×24"x6/3" price includes 75 sand blast painted letters and foundation/placement. Fee charged by South Bristol Cemetery is in addition to price shown.